Again, one of my top favorite designers. 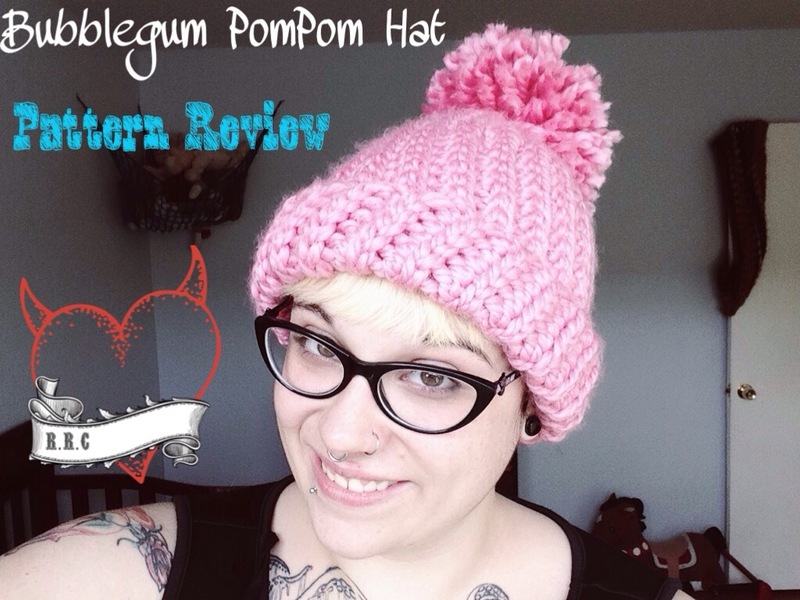 I have had my eye on this pattern weeks before I finally found the perfect pink yarn! It was on sale. This is also the pattern that convinced me to invest in pom Pom makers. This hat was easy to make. It took me some time to get used to the bulky yarn but that is my fault alone. The stuffed animal hammock in the background is a free pattern by Stitch11.